I know it can be hard to make an online jewellery purchase as you can't try on the piece and see if it suits you. I am 100% committed to customer service and I want you to be thrilled with your purchase. So if for any reason you are not completely satisfied with your new piece of jewellery, simply return it to me within 7 days for a full refund. Now a bit about me? I love creating things! From painting, silkscreening, jewellery, pottery, sewing - I have always had the desire to create! 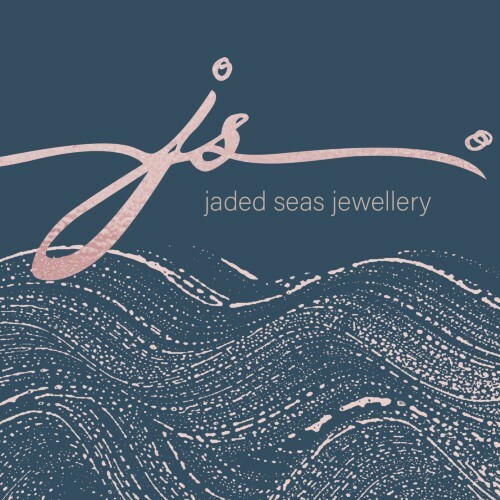 My jewellery business formed from a hobby that started in a corner of my bedroom and now takes up many messy corners of my house. I am originally from Canada, but am now happy to call New Zealand home! We just love the lifestyle here and enjoy living close to the beach. I have a few great stockists throughout New Zealand, but am always looking for new opportunities to grow my lil business. If you would like information on wholesale prices, feel free to send me a message.